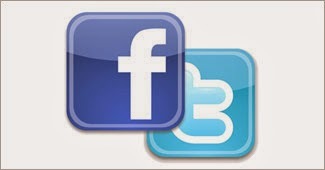 Facebook Twitter to earn around 400 crores in loksabha elections 2014! These elections also thrives in social media . Political parties and leaders to promote the use of social media are fiercely . ASSOCHAM estimates , social media campaigning , such income may be around Rs 400 crore . When Narendra Modi man BJP's prime ministerial candidate of the party Arvind Kejriwal , both Twitter and Facebook to communicate with supporters fiercely its use . Political parties to speak on social media in election season like this. Election Commission estimates , 80 million voters between 60 and 70 per cent are still not accessible to the Internet . However, political parties are placing too much emphasis on digital marketing . Social media is the only Laloo tweets are beginning to shine .